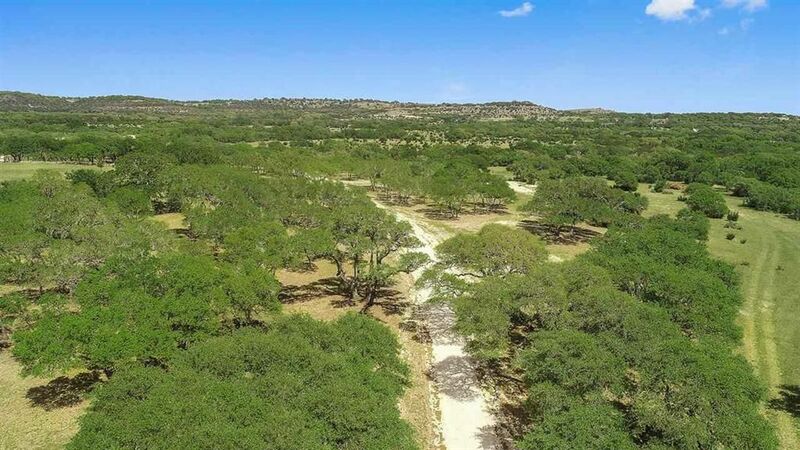 This phenomenal 275.65 acre ranch is located 2 miles NW of exploding Blanco, on paved Rocky Rd. Most of the ranch has been completely parked out with all cedar removed and every tree trimmed to perfection. 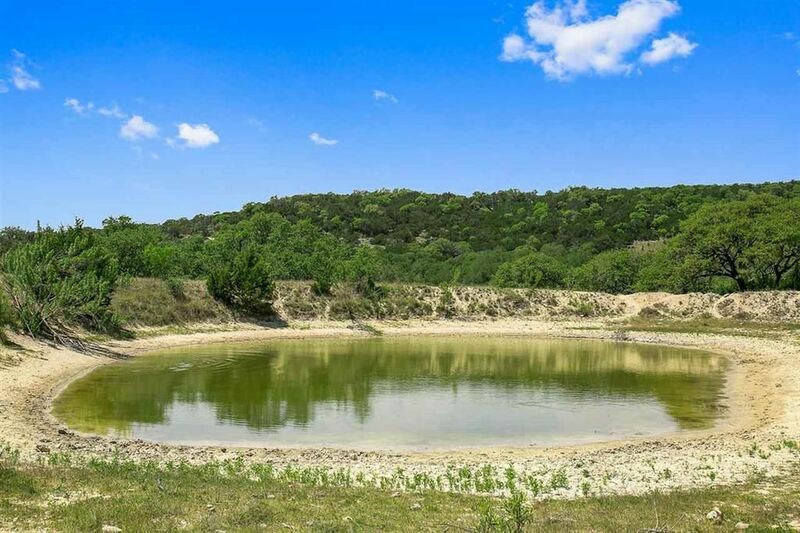 There are 2 nice stock tanks on the ranch, one spring fed, and one that holds water reliably, as well as a couple of larger lake sites. Also offered is a beautiful seasonal creek. There is one water well, and several hand dug wells on site, and groundwater appears abundant in this area at depths of 500 to 700 feet. 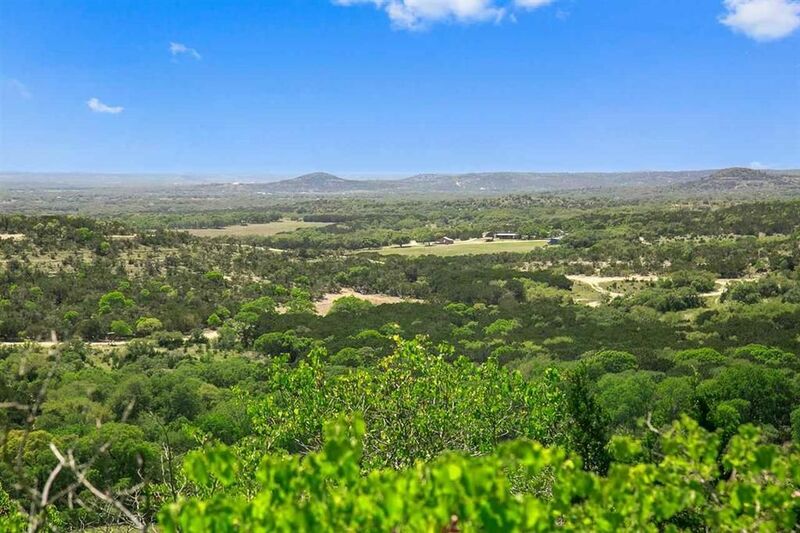 There is a hilltop on the ranch that has JAW DROPPING views. 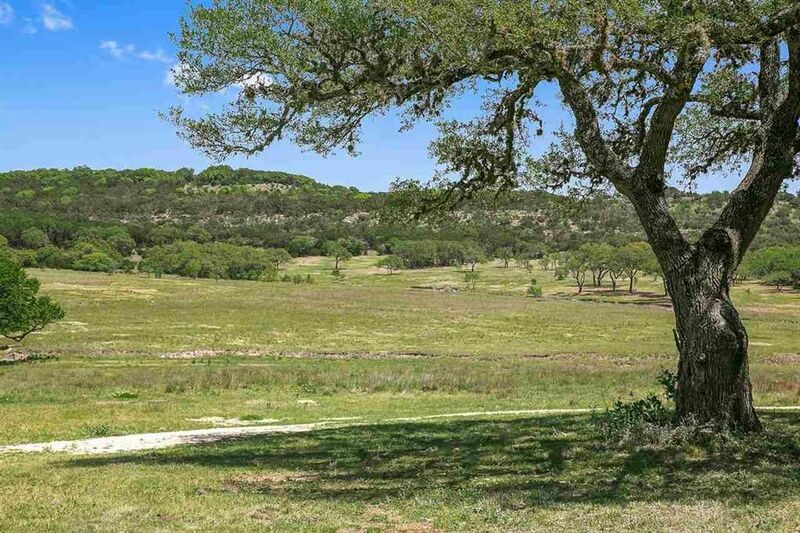 The ranch offers 2 fields that could be used for farming. Wildlife is abundant and includes whitetail deer, turkey, axis deer, aoudad sheep, feral hogs, varmints, and dove. There is an older, nicely restored 2 story ranch house, 4/2, onsite, as well as an additional home/hunting cabin of livable condition. There is a set of working pens tied to a small barn, there are good interior roads, along with numerous scenic rock walls and some concrete water crossings. The fencing on the ranch is all in good shape, mostly new. 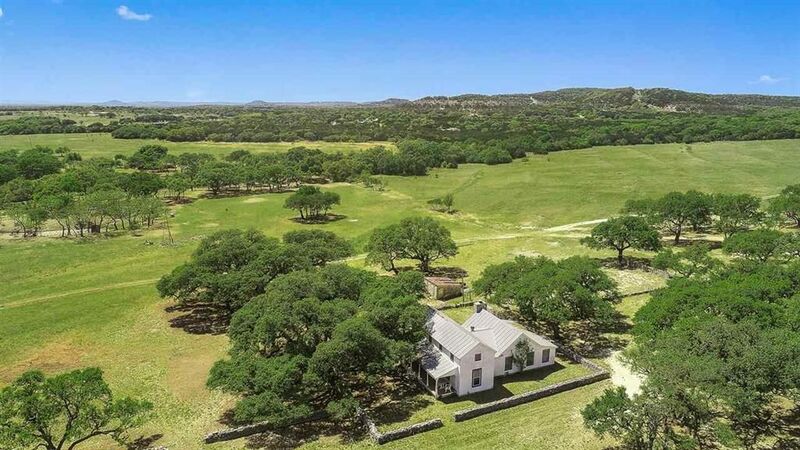 This ranch has several different potential uses. 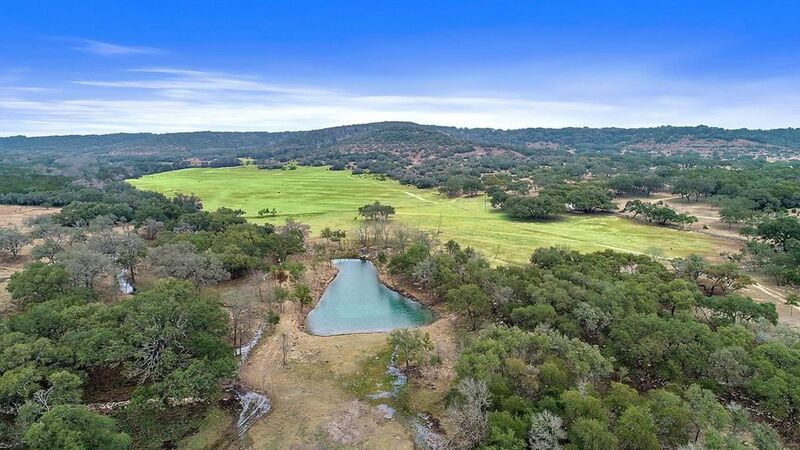 This is a rare tract of land with great location and scenic beauty, located smack dab in the middle of one of the hottest developing areas in the USA. Austin and San Antonio are 45 minutes away. Contact listing agent to schedule showing, listing agent must accompany. In Blanco from court house take US 281 north, turn left (West) on 7th street AKA “Rocky Rd” look for sign on property. Approx. 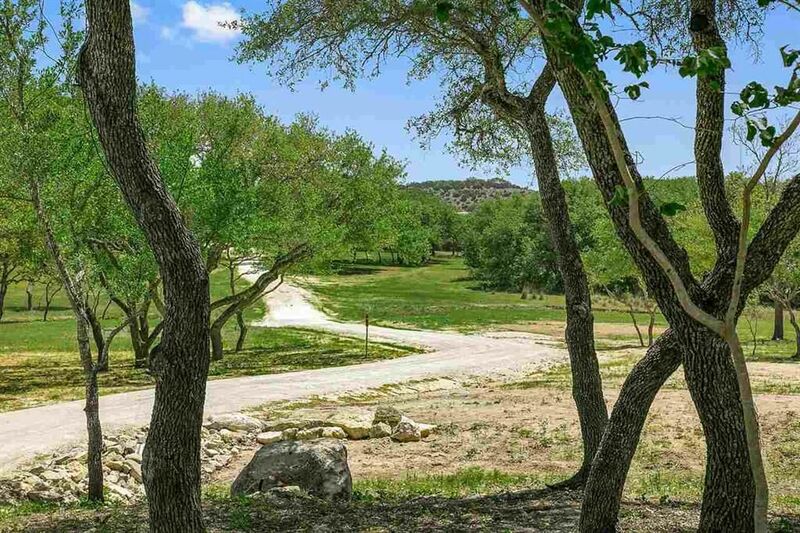 3 miles property on right side of road. Address: 3988 Rocky Rd. Note: Listing agent is part owner.